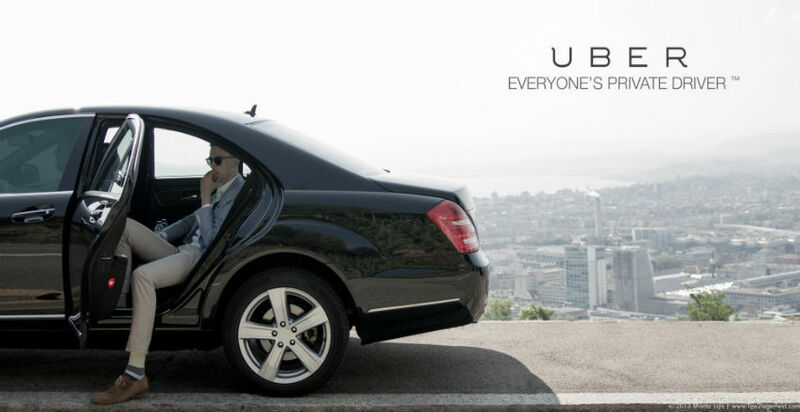 After a resounding success in Lahore, Uber – the ride-hailing giant from San Francisco – is now gearing up to enter Karachi, Pakistan Today has confirmed from industry sources. ‘’If you ask me, we should have been there [Karachi] yesterday,’’ Uber Pakistan’s Head of Expansion Zohair Yousafi said without confirming any date. However, he hinted that the launch in Karachi is ‘eminent’. Lahore was definitely not the only city on the ride-hailing giant’s radar, which always intended to conquer one city after the other. For this purpose, Uber started recruitment for Karachi operations in the second quarter of this year. Moreover, the official social media campaign of Uber’s launch in the world’s 7th most populated city is scheduled to begin on August 16 (today), Yousafi confirmed. The $70-billion company started its journey in 2009 from San Francisco and expanded to 400 cities in 70 countries within seven years of its inception. In March 2016, the company turned its steering wheel towards Pakistan and entered Lahore, which makes the best case for their launch in the country – Lahore alone generates 21 percent of Pakistan’s e-commerce sales, the highest for any Pakistani city. So far, the company’s growth rate in Lahore has been faster than any other market in the MENA (The Middle East and North Africa) region since its worldwide expedition. ‘’We have been in Lahore for just under three months and we’ve completed tens of thousands of trips in the city just in the first two and a half months; we have seen a phenomenal response so far,’’ Yousazfi said in an interview in June. Uber is not the only company that’s betting on Pakistan’s largest city; its Middle East-based rival Careem launched its operations in Karachi earlier this year and currently operates as the city’s only online cab service. Starting from a price of Rs 13.5 per kilometre and base fare of Rs 100, Uber is out to beat the local rickshaws and taxis. On the other hand, Careem offers rates of Rs17 per kilometre and a base fare of Rs 160, slightly higher than its competitor and local rides. Uber also plans to extend to smaller cities of Pakistan after it has established its product in Lahore, Karachi and Islamabad; the reason, however, is surprising. ‘’If you look at the e-commerce trends in Pakistan, you see Lahore and Karachi obviously being higher in terms of percentages throughout the country. What we have seen as a tech company is that the e-commerce is actually increasing in those areas [tier two cities] at a higher rate than it’s increasing in Lahore and in Karachi,’’ Yousafi said expressing his interest in smaller cities of the country. ‘’The market is trending upwards ever since the launch of 3G and 4G services. If we look at the e-commerce industry, experts predict that by 2020 there will be $1 billion in terms of the e-commerce volume, and you’re going to see Uber being a large part of that,’’ Yousafi said while acknowledging the potential of the sixth largest populace in the world. my mobile number used as contact number of uber.com, please discard my number from site. i have no connection with uber.com.